Cost should not deter a person from making good use of a quality dental service. However, because of limited budget constraints not everyone will be able to receive these types of services as often as they want. A good example of this is the dental implant cost in Sydney which is leaning towards the more expensive side of things. With that being said, people are finding ways on how to save tooth implant cost in Sydney through a number of creative methods which you can try out for yourself today. 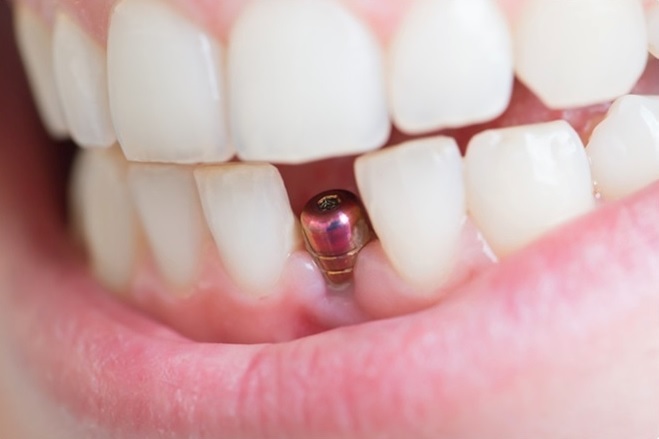 There are plenty of ways on how you can find affordable dental implants in Sydney. One of them can be done through dental insurance coverage. It is important to note that dental insurance companies are not all the same particularly with their coverage. 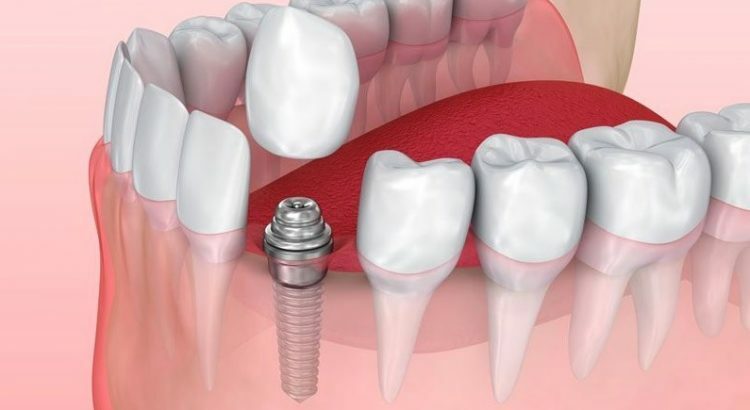 For that matter, it is best that you get in touch with these companies and discuss with them whether dental implants are included in their service. Aside from dental insurance, the cost of dental implants in Sydney can also be lowered by deciding to go to dental schools for the service. Dental students will be the ones doing the procedure as a form of practice to hone their skills. Patients should not be worried as these students are often backed by a certified dental professional who will be right there with them throughout the entire procedure. Patients however, may need to wait to get an appointment but once it is secured you can save a fraction of the cost for your dental implants or in some cases, get them free of charge.